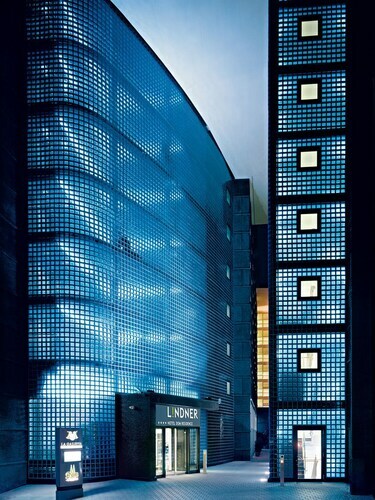 A seven storey riverside hotel, featuring a unique 100 meter glass roof that covers an arcade of boutiques and restaurants. 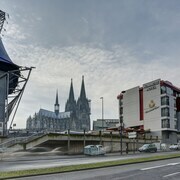 A fine family run hotel very close to the Dom of Cologne and the many sites that surround it. 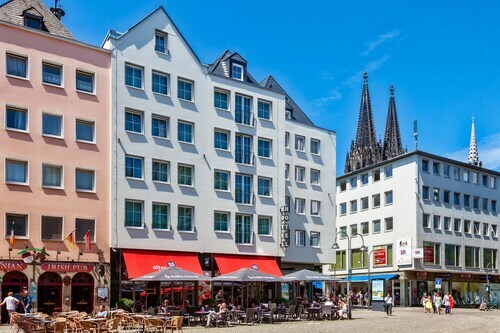 Hotel is located at the Alter Markt which is a nice picturesque square in the heart of the old city of Cologne with plenty of patios where food and drinks are served. Close to train station to get to Duesseldorf or Cologne. Even though the location is in the very heart of Cologne, it was very quiet and you got a good rest. Took the train to Cologne from near bye. We were just in and out of Cologne, so it was just perfect for us. A Good hotel. Location is a bit out of town, but as in most urban areas in Germany, a tram or train is never too far away. In this case, a tram is about 10 minutes walk away @ Berliner Strasse. The area in parts is a bit run down and there are parts of Mulheiim that you wouldnt venture into late at night, although to be fair, there are other parts of Mulheim that are lively and more safe. The hotel is basic but good, the rooms were small and our TV didn't work but was quickly fixed by staff. There is a Mc Donalds next store so it's handy for kids/families or just when you need a junk food hit. The breakfast was excellent with a massive selection of choices. Reception staff were friendlly and very knowledable. Worth a stay if you can get a good deal, but other more central locations may be worth a look at if your paying top dollar. Enjoy. Where to find Cologne hotels near an airport? How can I find hotels in different Cologne neighborhoods? Where can I find hotels in Cologne that are near tourist attractions? 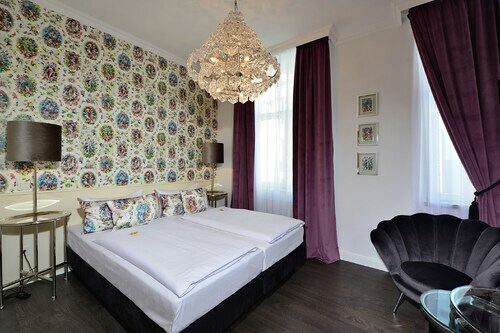 Cologne has a generous assortment of quality accommodation options to choose from. Expedia's extensive database lists 171 places to stay within a 0.1-kilometre (0.06-mile) radius of the heart of Cologne. Booking convenient accommodation in central Cologne has never been easier. 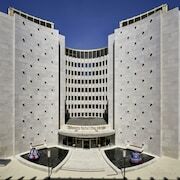 Expedia's up-to-the-minute database lists the Excelsior Hotel Ernst The Leading Hotels of the World and First Domizil, all of which are a short distance of Cologne's center. Left of Rhine - Old Town is an excellent district to stay because it has 123 Expedia-listed hotels. Left of Rhine - Old Town is 0.6 kilometres (0.3 miles) from downtown Cologne. 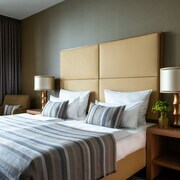 Choose from a range of Expedia-listed hotels including the Humboldt1 Palais-Hotel & Bar and Maritim Hotel Köln. Also popular with tourists is Altstadt-Sued which is an alternative Cologne accommodation neighborhood that is 1 kilometre (1 mile) from downtown Cologne. The Hopper Hotel St. Josef and Hotel Im Wasserturm are among the 26 accommodations in Altstadt-Sued. Other areas with a range of hotels are Leverkusen and Troisdorf. 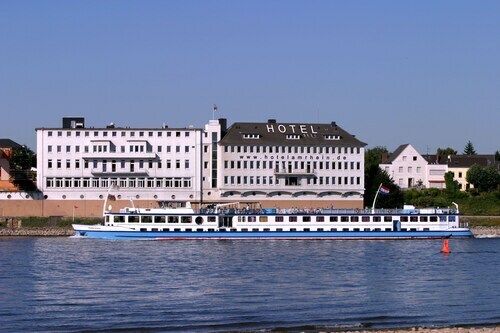 The Hotel Sechzehn and Best Western Leoso Hotel Leverkusen are in Leverkusen, while Troisdorf is where you'll find the Das Kronprinz Hotel and EHM Hotel Cologne Airport Troisdorf. Bruehl is 14 kilometres (9 miles) from Cologne's downtown, while Huerth is 10 kilometres (6 miles) from downtown Cologne. 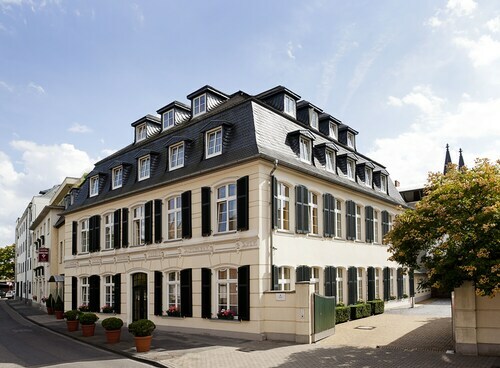 The RAMADA Hotel Brühl-Köln and Gästehaus Balthasar Neumann are situated in Bruehl, while Ramada Hotel Hürth-Köln and Hotel Am Freischuetz are in Huerth. 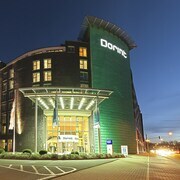 Accommodation that are near the City Hall include the Hyatt Regency Cologne and the Dorint An der Messe Köln. The Cologne Marriott Hotel and TOP Stadthotel am Römerturm are handily located near the Cologne Cathedral. The Alter Markt and the Great St. Martin Church are other much-visited Cologne destinations. 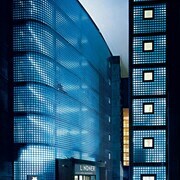 The Radisson Blu Hotel, Cologne and the Dorint Hotel am Heumarkt Köln are both close to the Alter Markt. 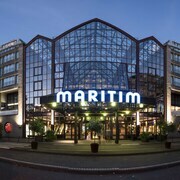 While the TRYP by Wyndham Köln City Centre and the Hilton Cologne, are close to the Great St. Martin Church. Cologne - Bonn Airport is a nearby airport for flying into and leaving Cologne. It is 13 kilometres (8 miles) away. 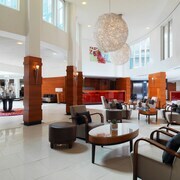 If you plan to stay nearby, try the Leonardo Hotel Köln Bonn Airport or Airport Businesshotel Koeln. What are the most popular Cologne hotels? Are there hotels in other cities near Cologne? What other types of accommodations are available in Cologne? Explore Cologne with Expedia.ca’s Travel Guides to find the best flights, cars, holiday packages and more!